Gospel means the Good News; Gospel does not mean the live-in-fear message. All your sins were charged to Jesus about 2,000 years ago. Even the sins you do not even know you will commit in four months or whenever. All condemnation, all punishment was placed on Jesus there on the wooden cross in Jerusalem. 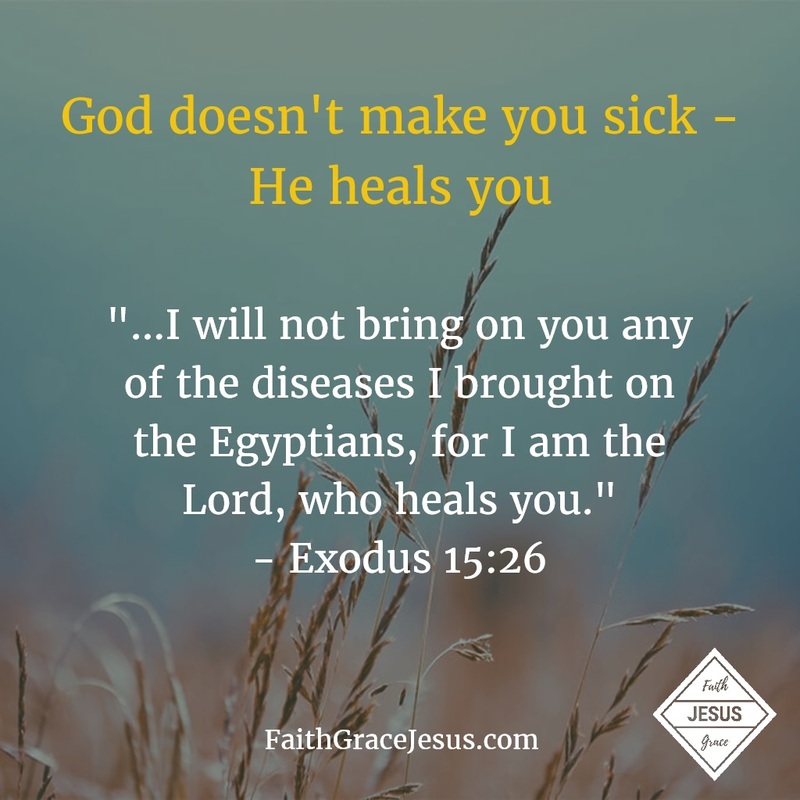 And Jesus, your sinless, perfect sacrificial Lamb, was butchered so that you may be free from the consequences of the sins you commit (that does not mean that you are free to sin, on the contrary, the more we recognize the grace given to us the less we sin, Titus 2:11-12). 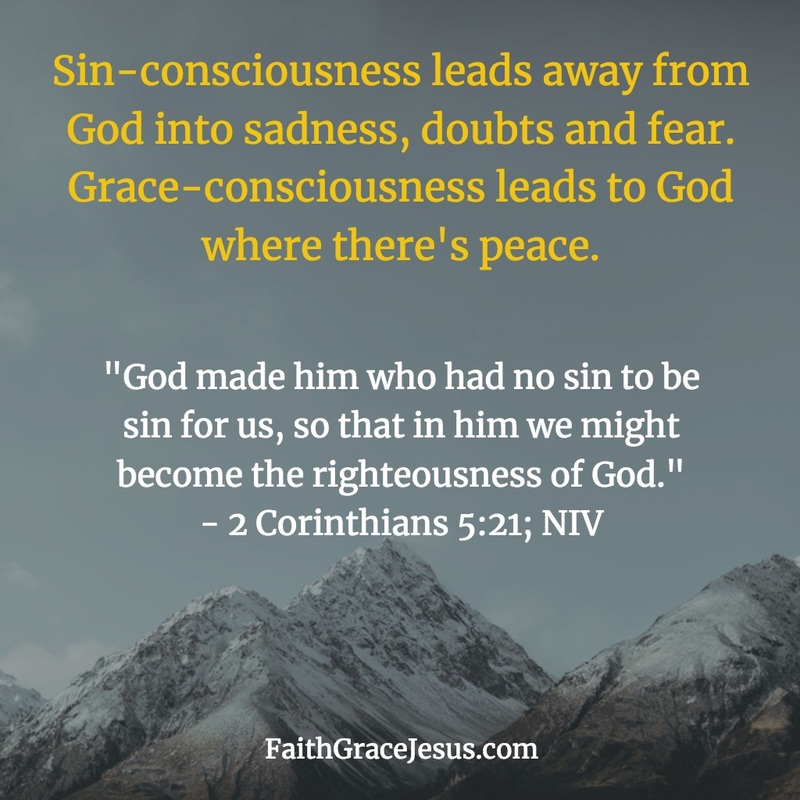 Sin-consciousness leads away from God into sadness, doubt, fears. Grace-consciousness leads to God; with God is only joy without end, abundance in all areas, wisdom, helpful guidance and health.